100% Customer Satisfaction is our goal for you! J&L Professional Services believes in giving you our customer the most for your money. With years of experience in the industry, we can bring your home a new look that is easy on your wallet. J&L Professional Services is owned and operated by Joe Devenow. Joe is a National Instructor with the UAMCC. 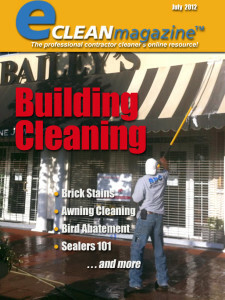 He has trained many people in washing homes and commercial work the safe and effective way. J&L Professional Services carries a commercial insurance policy. This protects you in the event of an accident or damage. While we have NEVER had to file a claim on our insurance policy, you can know that we are serious about your satisfaction and we want to earn your trust. J&L Professional Services is dedicated to making YOU AS THE CUSTOMER 100% HAPPY with your home and its appearance when we provide service for you. 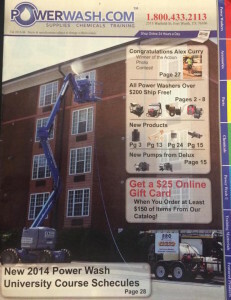 We hope that you choose J&L Professional Services for all of your Triangle & Raleigh Power Washing needs. We look forward to providing our services for you. J&L Professional Services is Fully Insured Up To $2,000,000 & Covers the Raleigh / Durham / Triangle area.